Cortez police officers interviewed high school students after a stabbing near Walmart and Montezuma-Cortez High School in October. One of the defendants was scheduled to probation on Thursday. One of two female juveniles in an October stabbing case near Walmart and Montezuma-Cortez High School was sentenced Thursday to 18 months of supervised probation. She was initially charged on nine counts, including first-degree assault and six violent juvenile offender sentence enhancers. The District Attorney’s Office for the 22nd Judicial District dismissed the assault charges, and the defendant pleaded guilty to disorderly conduct. Both defendants were scheduled for sentencing Thursday, but both failed to attend their presentencing investigation appointments, according to statements made in court. The court continued sentencing for the second defendant to Feb. 7. She is charged with menacing, false reporting and providing false identifying information to police. Despite not having a presentence investigation report for the first defendant, Montezuma County Judge Sarah Law on Thursday said she wanted to get her on probation. A plea agreement stipulates 18 months of supervised probation and requires the defendant to receive anger management and mental health evaluations. She also must participate in a school program and one prosocial activity. 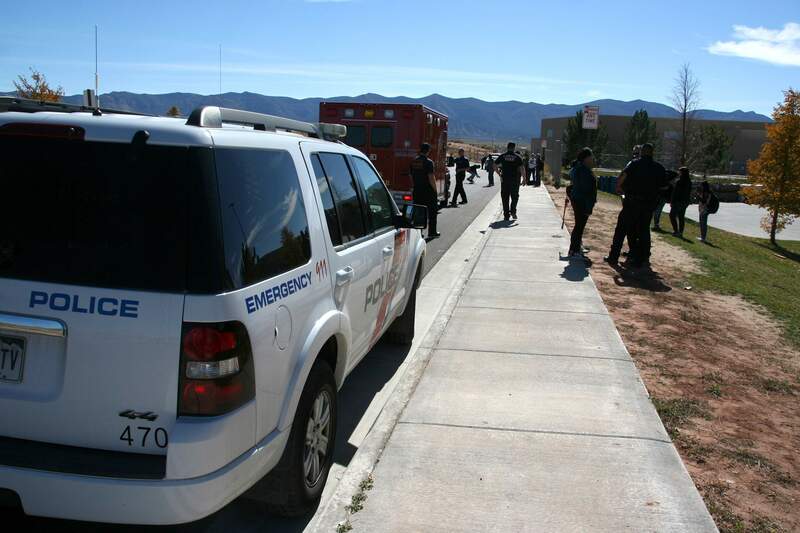 Police identified the stabbing victim as male, but the victim told The Journal in November that she is crossgender and prefers the pronoun “she.” Both defendants and the victim live on the Ute Mountain Ute reservation.